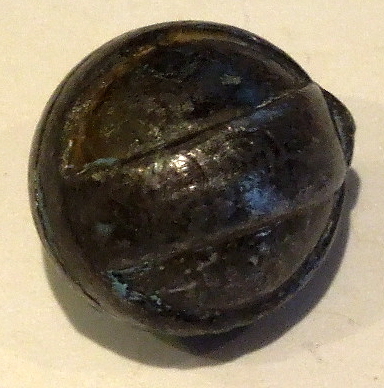 Description:Really tough one here -- a Brunswick 4 groove rifled musket ball. 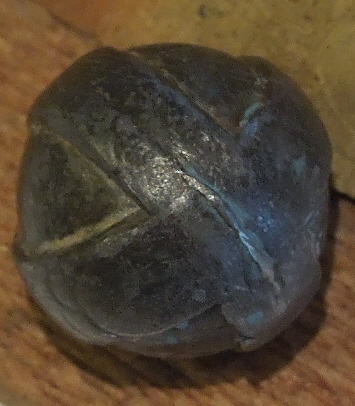 This is just like the one shown on page 65 of McKee and Mason (#554). Tight bullet.